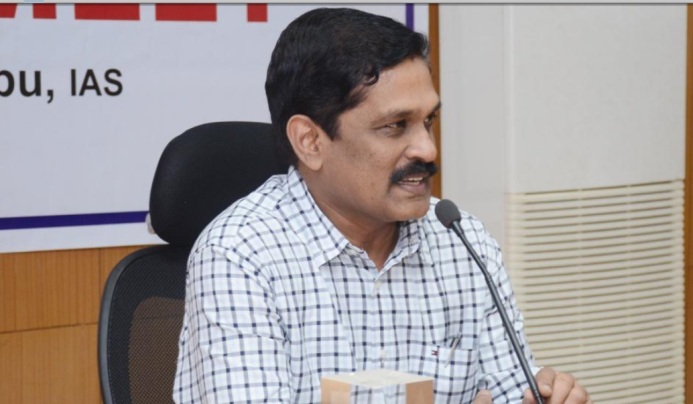 Shri M T Krishnababu, IAS, Chairman, New Mangalore Port Trust (NMPT) addressed the members of the print and electronic media at the Port Board Room on 22.01.2019. 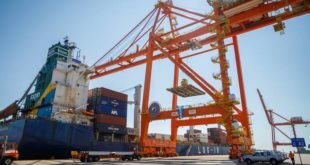 He highlighted the achievements of the Port in the year 2018 (April – December 2018). “The Port has seen 14 visits by various Cruise Vessels in this season so far , The total Cruise Vessels expected in this season is 32. 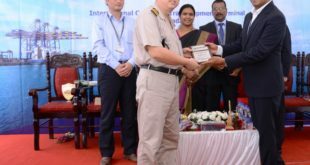 NMPT was awarded the Maiden ‘SamudriI Paryavaran Samrakshan’ trophy for 2018, in recognition of the exemplary contribution to protection of Marine Environment. NMPT was awarded the ‘Swachh Sarvekshan’ Award consecutively for the years 2017 and 2018, for being the cleanest amongst the 12 Major Ports in the country. 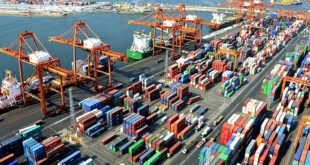 This Award was instituted by the Ministry of Shipping and assessed by an external agency( Quality Council of India),” he added. “NMPT is planning to take up dredging to maintain a uniform draft of 14.0 Mtrs throughout the year in the channel. IIT Chennai has been entrusted to work out the Economic feasibility of increasing the draft to 16.5 Mtrs, in order to attract bigger Vessels. 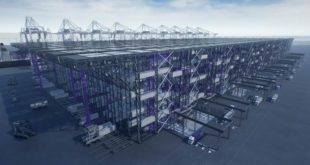 The Port will install a Container Scanner for which the preparatory Civil Engineering Works will be completed by March 2019 and the equipment will be installed,” he added.